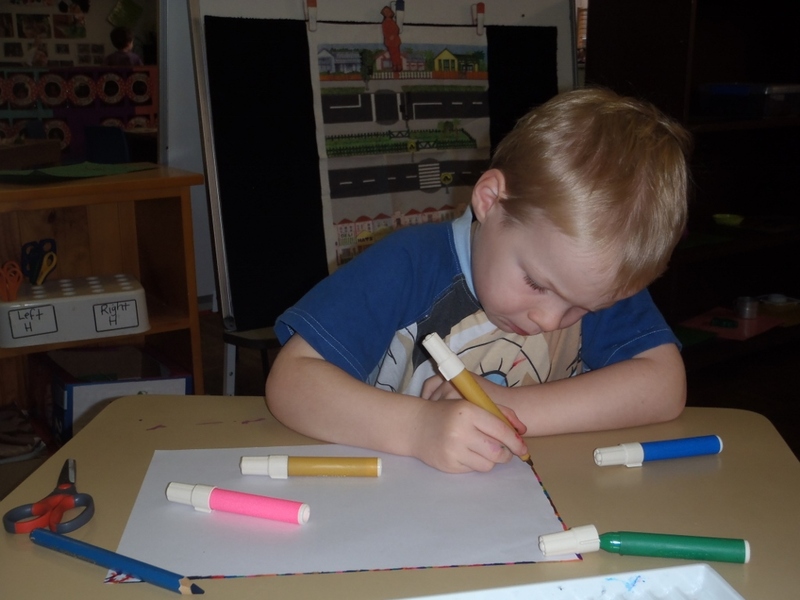 Collaroy Plateau Community Kindergarten has been licensed as a Preschool since 1954. It continues to offer an early education and care dedicated Preschool program for 80 children across each week. CPCK is a not for profit organisation managed by a volunteer parent management committee. Partial funding is received from the Department of Education under the Children’s services program. The same aged children attend the same days at the same time from 8.30am-3.30pm with the same staff. Shorter hours of attendance and alignment with public school terms helps facilitate transition to school and the development of strong friendships that often last for many years for both children and parents. Children at CPCK often continue on to attend the same schools with their Preschool peers. CPCK maintains connections with Collaroy Plateau, St. Rose, Wheeler Heights and Cromer primary schools. By working in partnership with local schools and parents/families, relationships between families and staff are facilitated. Opportunities for connecting with families are valued and therefore social activities are organised accordingly. There is a consistent team of three teaching staff for each group. Teachers and Educators at CPCK range in qualification from holding an Early Childhood Teaching Degree, a Diploma in Children’s services or a Certificate 111 in Children’s services. Staff work in collaboration with other professionals where needed to ensure each child achieves to the best of their ability. Teachers and Educators use the Early Years Learning Framework for planning and documentation with the Preschool curriculum being transient, flexible and structured to cater to each child’s needs, interests, experiences and strengths. Numeracy and Literacy, Science, Music, Movement and Drama are areas of the curriculum that form the basis of the play based educational program. Through play, learning becomes meaningful which in turn assists every child in becoming self-initiating and motivated learners. CPCK’s educational program is based on the developmental needs, interests and experience of each child. Children learn the most while having fun and play is always fun- this is where the most learning occurs and can be consolidated. Therefore as an example, numeracy and literacy learning is integrated and introduced as children engage in play. Skills that many parents associate with school readiness such as writing, reading, identifying numbers and letters, learning how to count, being able to listen and contribute to conversation are all the skills that form the basis of our Preschool program. They are not taught in isolation of the skills listed below, rather they are integrated into everyday living and learning. The following list demonstrates the skills required for children to be ready to attend school and the dispositions they need for a happy and confident life. Provides a solid platform for life-long learning and education. A source of professional information that supports parenting.